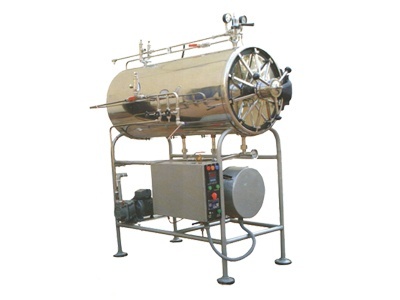 Krishna Engineering is the brand name in the industry for manufacturing, supplying and exporting the most advantageous medical device called ETO Sterilizer. 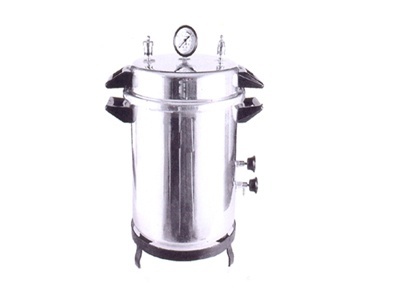 We are offering a comprehensive range of ETO Sterilizer in India which is supplied by Krishna Engineering. Krishna Engineering employs a team approach to partner with the medical device firms to have their respective products assembled, packaged, and sterilized all in a vertically integrated facility. We are providing a wide range of Sterile, Injectables, Bio-tech and R&D projects with plants all across the globe. 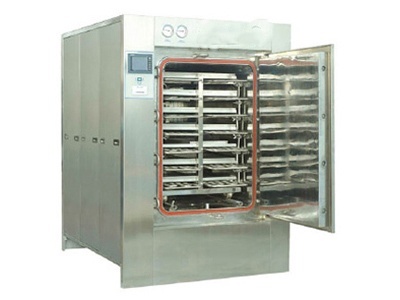 We are not just successful as an ETO sterilizer manufacturer but also well-known for making quality products like Ribbon Blenders, Tray Dryer, Vacuum Dryer, Steam Sterilizer etc. 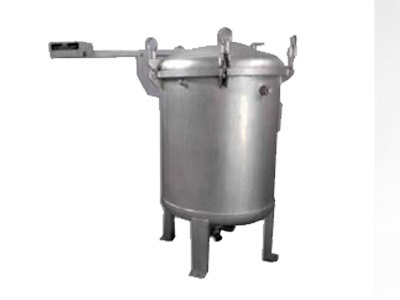 These products are also widely applied and have a good demand just as our ETO sterilizer in India. 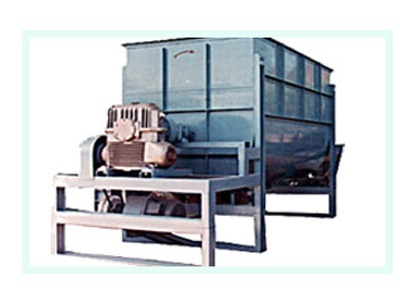 We, at Krishna are updated with all the latest news in the industry. Our products have a large capacity, and so these reactors have the ability to undertake reactions of large amount of chemicals in a safe manner without inducing any risk to the user. We even make sure that our products have the necessary safety feature along with good performance ratio. Define: Sterilization with ETO is a low-temperature process that uses Ethylene Oxide gas to reduce the level of infectious agents. ETO is used in gas form and is usually mixed with other substances, such as CO2 or steam. It is known as ETO Sterilizer. 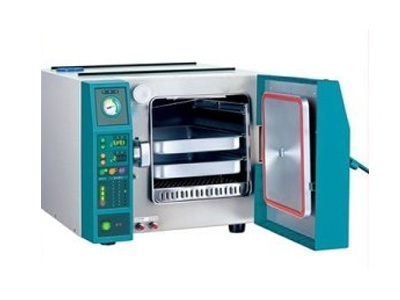 Ethylene oxide sterilization is a chemical process consisting of four primary variables such as gas concentration, humidity, temperature and time. Further the offered; Ethylene oxide is an agent that disrupts the DNA of microorganism, which prevents them from reproducing. 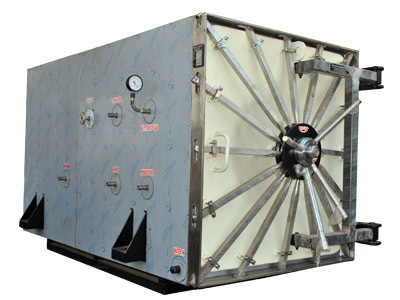 These EOT sterilizations that are known for the safe and sterile product which will be delivered to the market each and every time. 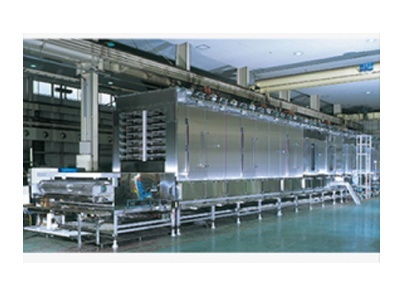 ETO Sterilization is recognized technology with excellent history and high reliability with Environment considerations. We are taking the utmost care while manufacturing the ETO Sterilization which is made with strict emissions requirements. Further no depleted radiological waste to contend with the effect of radiation on product or packaging materials is sometimes prohibitive effect of radiation on drugs may be problematic. To Sterilize Surgical Medical Device products like I.V. 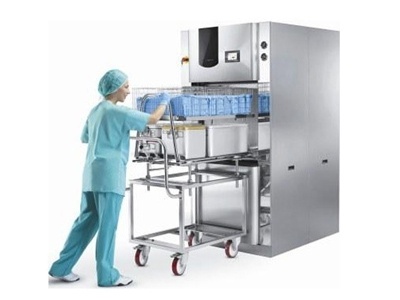 Sets, Disposable Syringes, Disposable Surgical Set, catheter, Urine Bag, reduce microbiological load and increase life span of material.Modular construction of chamber. Better productivity and lesser mixing time. 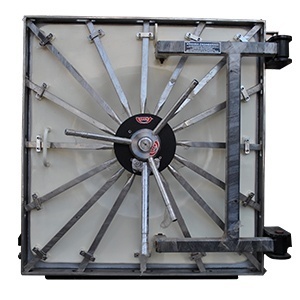 Evacuation: Evacuation means the phase to remove the air that is present in sterilization chamber. Nitrogen dilution: The phase where the nitrogen is introduced into the chamber. It is injected and then immediately removed. And even aids in the removal of any air that is in the chamber. 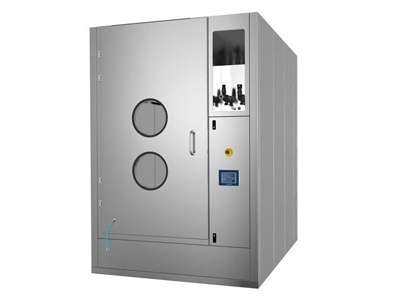 Humidity Injection and Humidity dwell: In this phase of process the Humidity is injected into the chamber and it is held at a certain pressure for a certain amount of time. 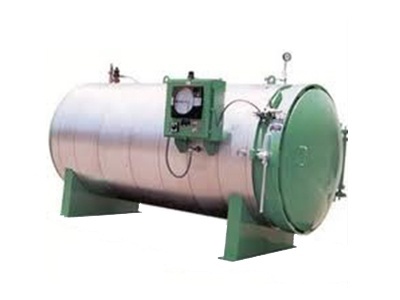 This replenishes the moisture present in the load which was lost during its removal from the preconditioning room and transfer to the chamber, and during the evacuation and nitrogen dilution phases. Further the moisture in the chamber also allows easier absorption and desorption of the EO gas in and out of the products. Sterilant Injection and EO dwell: The EO Sterilant is injected into the chamber and is held in a dwell phase for a period of time in order to achieve the validated sterility assurance level. 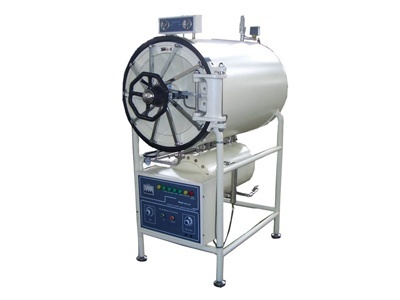 Sterilant Removal: In these phase of Sterilant Removal, the vacuum is pulled deeper to remove all of the ethylene oxide from the chamber and the product. 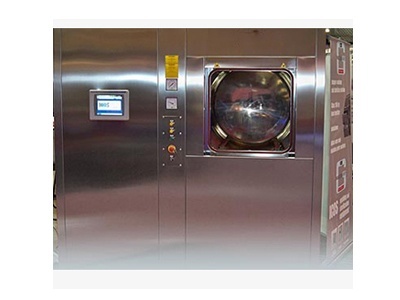 Nitrogen Wash: Nitrogen Wash purpose is to essentially wash off any ethylene oxide that is remaining in the chamber. Air break: At the last phase the vacuum is released and brings the sterilization chamber back to atmospheric pressure before the doors can be opened. 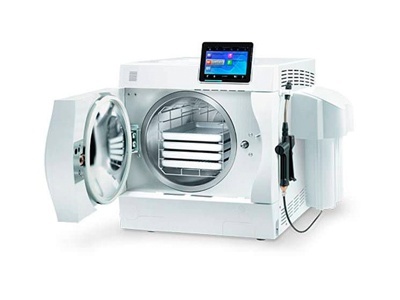 Sterile offers safe and consistent sterilization services with several cutting-edge technologies. We rely on processes such as Ethylene Oxide (EO) sterilizationor ETO sterilization, gamma sterilization, and electron beam (E-beam) sterilization. Each method is best matched for diverse applications and our knowledgeable sales representatives can help you choose the best process for your requirements. 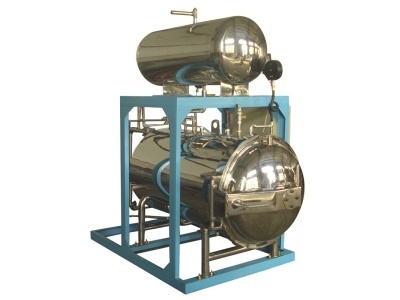 Why Krishna Engineering ETO Sterilizer is Unique?